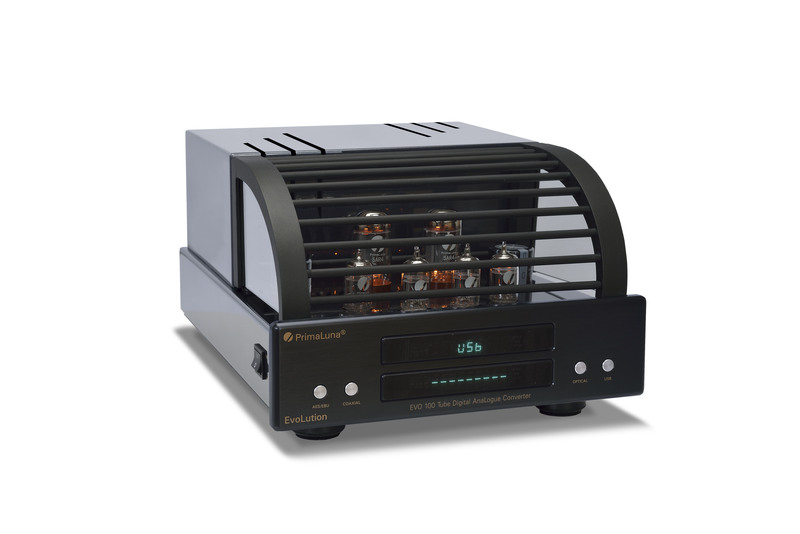 ← Jon Myles of Hifi-World magazine reviewed The PrimaLuna DiaLogue Premium HP Integrated Amplifier! Sasha Marton of Stereophile magazine has visit the room of Upscale Audio at T.H.E Show Newport. He spoke with Kevin Deal of Upscale Audio, responsible for distribution of PrimaLuna and Kiseki in the USA. I really am enjoying THE Show in part for being able to see people I haven’t seen in a long time, and some I’ve never seen before but feel I know—like Kevin Deal of Upscale Audio. Kevin installed himself in a two-room suite, in order to display some of the gear he carries in one, and for listening in the other room. Nice way to proceed—as then in one room people can converse, and then be quiet and listen in the other. 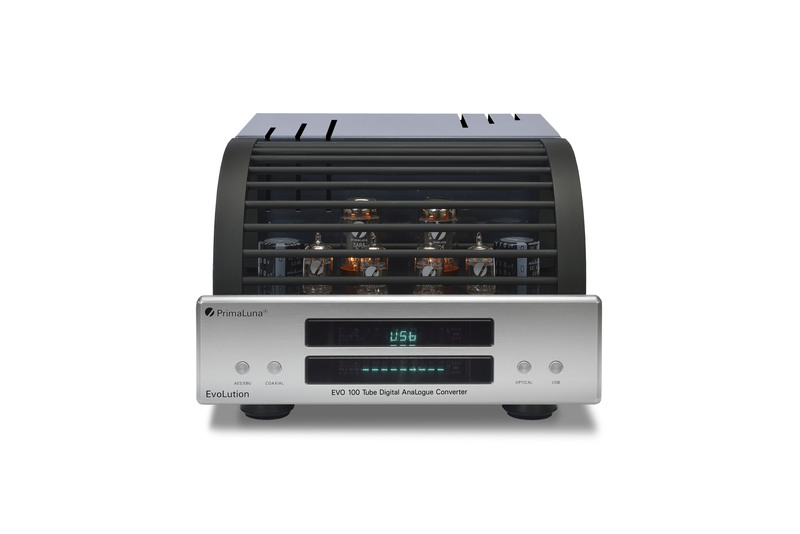 As everyone knows, Kevin Deal is Mr. Tube, and Upscale Audio offers a whole range of other great hardware. For a while now Kevin has been raving about and distributing fine PrimaLuna amplifiers. And with good reason—they are a great example of “bang for the buck,” and certainly fit into my beat for medium-budget components. I heard a really fine system here that creatively mixed gear from several different price points. Analog source was the now-venerable VPI HRX Turntable (no list price given), with a new Kiseki Purple Heart cartridge ($3299). Phono stage was the excellent Manley Steelhead Special Edition, which Upscale Audio sells with upgraded NOS tubes (sorry—didn’t get list price). The PrimaLuna DiaLogue Premium preamplifier ($3199), was paired with thePrimaLuna DiaLogue Premium HP power amplifier, which can be run as monoblocks or in stereo ($3899 each). These amps utilize 8 KT-150 tubes and put out, according to Kevin, exactly 192W. We heard this all come out very nicely—from a pair of Sonus Faber Amati Futura floorstanders ($36,000/pair). In his display room Kevin showed me the innards of the Prima Luna pieces, pointing out features that he explained greatly reduce the noise floor. I am confident this helped in part to create the great sound I heard. Terrific system, super gear! This entry was posted in DiaLogue Premium, DiaLogue Series, Distributors, PrimaLuna, ProLogue Classic Series, ProLogue Original Series, ProLogue Premium Series, Shows, Technology, Versterkers - Amplificateurs and tagged Kiseki, primaluna, THE Show Newport, Upscale Audio. Bookmark the permalink.